I always say people think the internet is just cyber world but the real world is right outside your front door. Here are a few key takeaways from this beat down. 1. Don’t be on the internet talking trash if you cannot back it up. 2. If you can’t back it up, don’t open the door when your enemies show up to catch fade. Longtime girlfriend of Southwest T – Tonesa Welch parties up Miami, sipping champagne with Rap/TV Mogul 50 Cent. 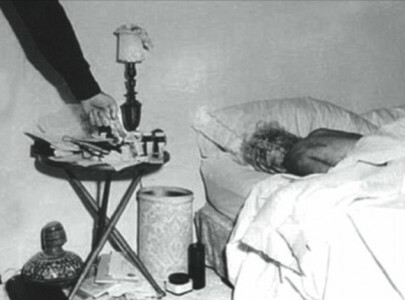 Check out this interview of Tonesa discussing the history and future of the Black Mafia Family. 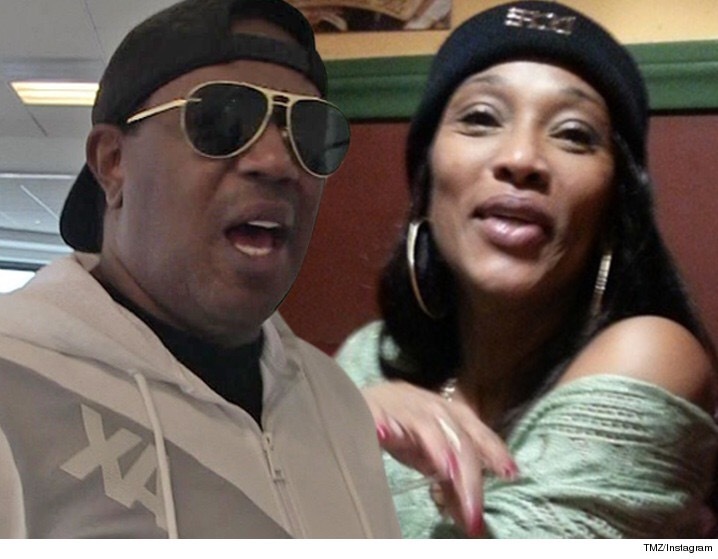 Sonya Miller, the ex wife of southern rap entrepreneur, Percy “Master P” Miller, is spilling the beans on her messy divorce from the No Limit mogul. In the interview, the former Mrs. Miller dismissed her ex husband’s accusations of drug abuse and admitted that the breakup has negatively affected her relationship with her children. According to TMZ, she filed a lawsuit against her son Romeo for $67 million, in which she denies. [Catch that backstory here] She says she loves her children and is sorry that they got entangled into the nasty divorce from their father. A former aspiring female rapper, she also reminisced about her days as a hip hop artist named, “Sonya C” and referred to herself as rap mogul who helped create No Limit records. She said she and “P” met and fell in love in high school. They were married 24 years. She plans to release a book about her life as the “First Lady of No Limit” in the near future. Check out the interview below and let me know what you think in the comments. Love will make you do some crazy things. According to NY Daily News –A former Miss Kentucky USA is accused of attempting to smuggle drugs to a man serving time in an Ohio prison. 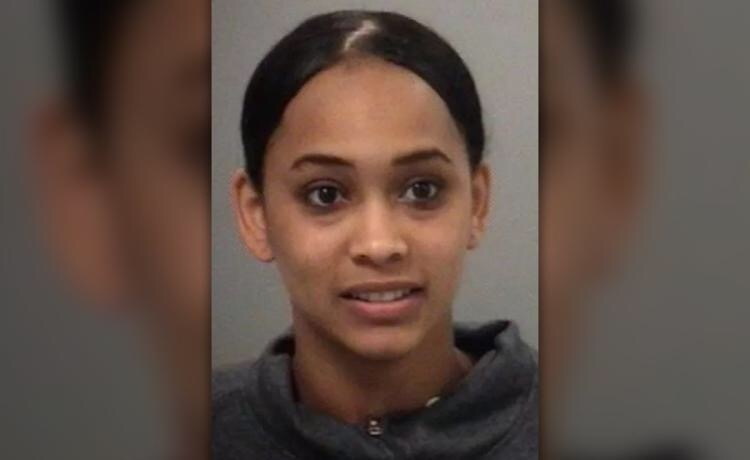 When Kia Hampton walked into the Allen Correctional Institution back in May, officers had already gathered enough evidence to obtain a warrant for a cavity search after listening to series of recorded phone calls, the Courier-Journal reported. Hampton, amid questioning from officers at the prison, reached into her pant leg and pushed a white balloon out onto the floor. Officers later determined she’d been attempting to smuggle about 2.82 grams of marijuana into the Allen County facility for inmate Jeremy Kelly, according to the newspaper. The former beauty pageant contestant was arrested the same day and indicted earlier this month. It’s a third-degree felony that comes with a three-year prison sentence. Hampton in November 2010 was crowned Miss Kentucky USA at the age of 21. She was the first African American selected to represent Miss Kentucky in the Miss USA Pageant.